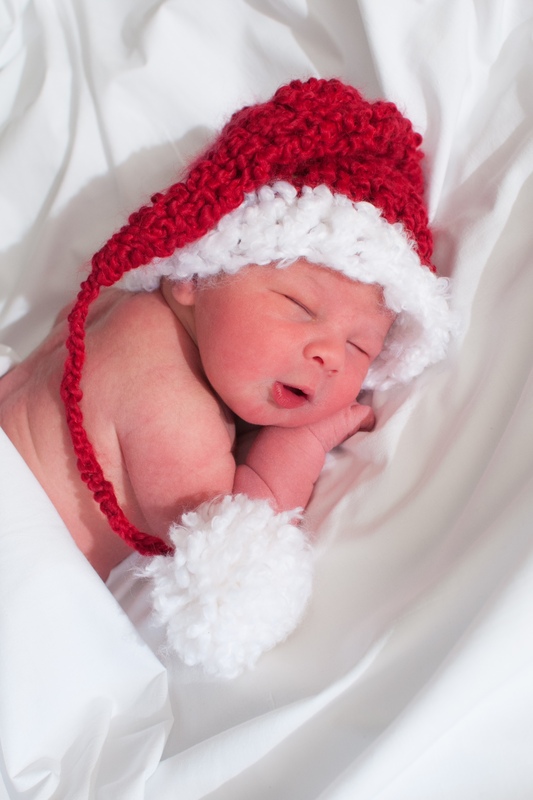 The Leitner girls are excited to announce the arrival of their little brother – Jack!!!!! 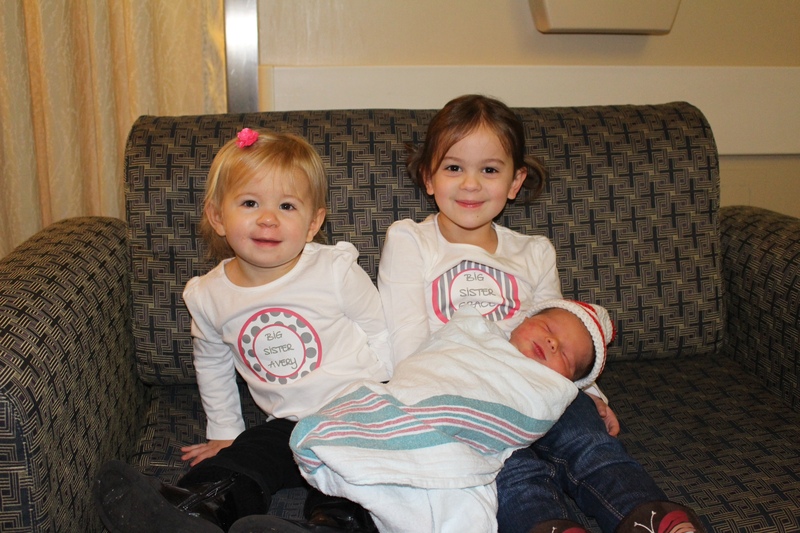 Grace 4 and Avery 20 months welcomed their new bro on Tuesday morning, weighing in at 9 lbs and 4 oz. Big boy!!! Can’t wait to get a barbell in this guy’s hands! Congrats to Rob, Kristi, Grace, and Avery! What a beautiful family!